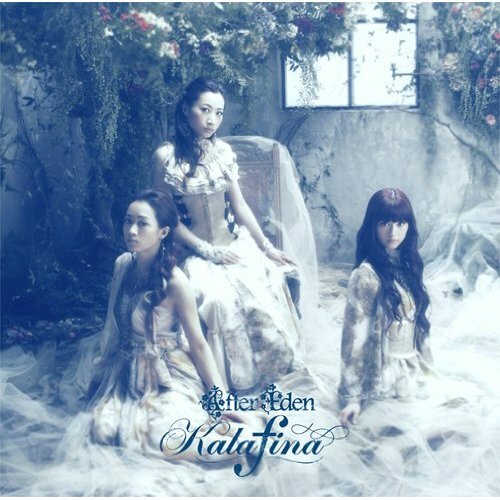 Coming in at #3 on the Oricon CD album chart after its September 21st release, “After Eden” is Japanese chamber pop trio Kalafina’s third full album. The group was formed by composer Yuki Kajiura in 2007 through a series of auditions held by Sony Music Group and Yuki Kajiura mainly to perform the theme song for the anime Kara no Kyōkai . This featured song, Symphonia, was filmed at a lush field, and showcases the three members delightful talent and beauty.